The UK’s fresh fruit and vegetable supply system is vulnerable to water-related risk. Cranfield University’s Chloe Sutcliffe and Tim Hess introduce a new GFS-funded project investigating this issue. “Holy Guacamole” and “Guaca-moolah” – headline writers and twitter addicts have had a field day over the recent surge in prices for avocados. But joking aside, the combination of factors leading to poor harvests that have caused avocado prices to peak at their highest level in 19 years should ring alarm bells for those who take an interest in global food security issues. The factors that have contributed to this price surge include a drought in California, severe flooding in southern Peru, and grower strikes in Mexico, along with massive increases in global demand over the past few years driven by increasing awareness of the fruit’s perceived health benefits. Although Mexico is by far the world’s largest producer of avocados, the UK relies on imports from elsewhere, with Peru, South Africa, Chile, Israel and Spain (in that order) accounting for 84% of the avocados brought into the UK over the last 5 years (analysis carried out using data from HM Revenue and Customs). Many of these are areas that are water-scarce and face the threat of drought and erratic rainfall. For example, droughts in Peru and Chile last year were followed by torrential rains, and many parts of South Africa are still in the grips of a severe drought. Large quantities of water are used for irrigation of avocados and, on average, the water consumption associated with the UK’s avocado intake from these 5 countries alone is estimated to stand at over 25 million cubic metres annually – equivalent to 10,000 Olympic-sized swimming pools. 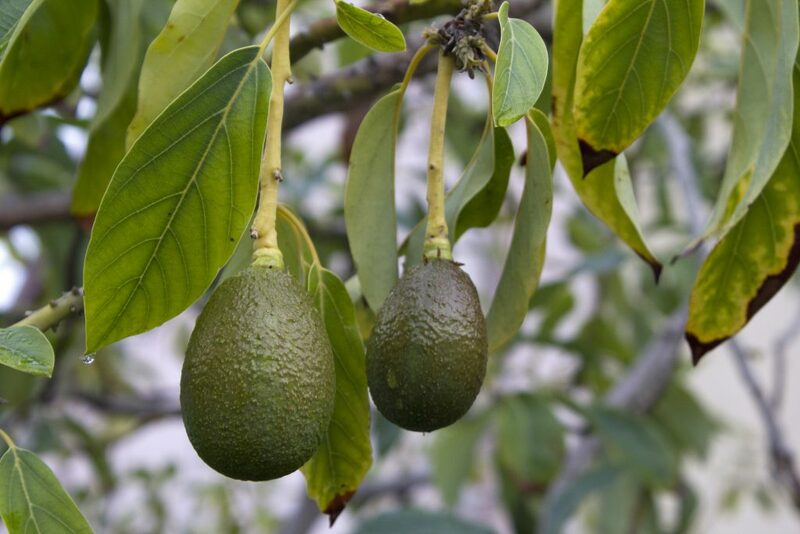 Avocado farming is water intensive and is now having wider environmental and social impacts. As a result, the price of avocados in the UK has doubled over the last three years; however, the implications of these water stress-related price rises go far beyond an extortionate bowl of guacamole for first-world consumers. The boom in prices, prompted by the growing role of avocados in Western diets, has also led to deforestation (both legal and illegal) in Mexico as well as heavy pesticide use in production, which has reportedly been linked to pollution of water resources and respiratory and digestive illness in local populations. Avocados are just a small part of the story, but they show how water-related impacts combine with other pressures to create a range of environmental, economic and social risks at many levels within fresh fruit and vegetables supply chains. In 2015 67% (by net mass in kg) of the fresh fruit and vegetables consumed in the UK were grown overseas, with most coming from water-scarce countries like Spain, South Africa, Chile and Israel (analysis carried out using data from HM Revenue and Customs and Defra). As growing nutritional awareness on one hand encourages consumers to increase their fresh fruit and vegetable intake, population growth, dwindling water resources and the impacts of climate change will increasingly combine to drive prices higher, which is likely in turn to lead to adverse outcomes across the food system. Dwindling water resources and climate change could put the UK’s fresh fruit and vegetable system at risk. Our project, “Increasing resilience to water-related risk in the UK fresh fruit and vegetable system”, seeks to identify where the UK’s fresh fruit and vegetable system is particularly vulnerable to water-related risk, explore how this may change in future, and carry out participatory work with stakeholders throughout the system to identify shared visions for moving the system in a more resilient direction. 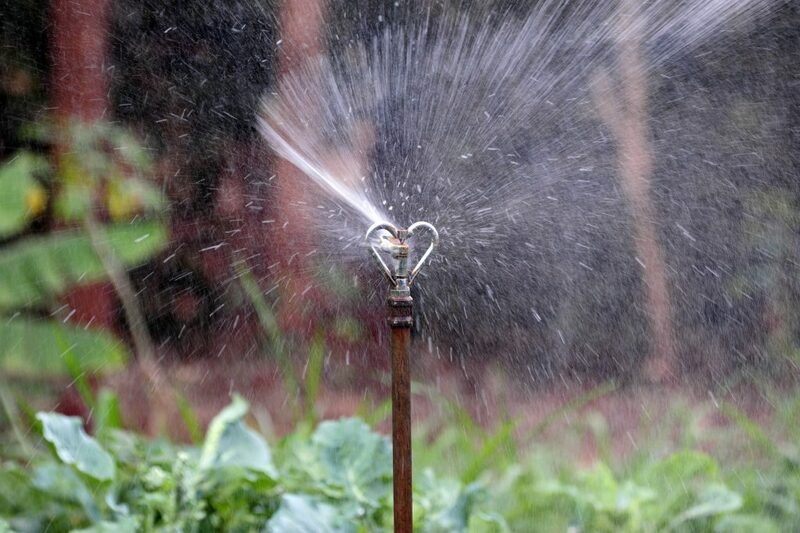 By scrutinising aspects of the system that have a bearing on questions of resilience to water-related risks such as trade agility, water efficiency, local water scarcity within production centres and stakeholder views of resilience, the project will identify and promote strategies for improved water management by primary producers, retailers and policy makers. This project is funded by the Resilience of the UK Food System in a Global Context Programme, a £14.5 million funding programme led by GFS with support from BBSRC, ESRC, NERC and the Scottish Government. 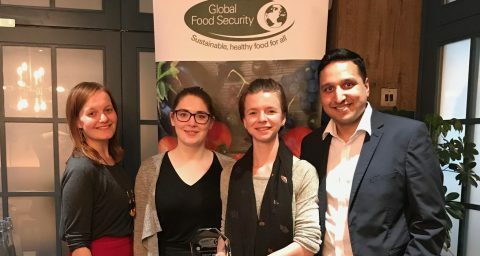 The programme aims to enhance the UK’s food security and its ability to withstand biological, environmental, and socioeconomic shocks in a changing world, through interdisciplinary research and by providing a clear path to inform policy and practice. With a better systemic understanding of stakeholder perceptions, preferences and strategies for risk reduction hopefully the future for avocados – and the rest of the fresh fruits and vegetables we consume – will be a little less pear-shaped. 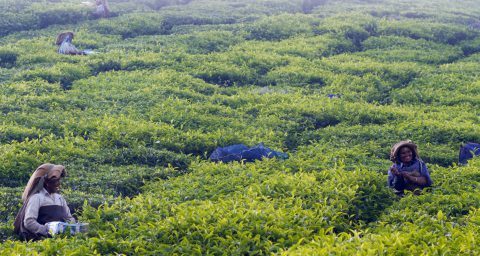 Read more about the Resilience of the UK Food System in a Global Context Programme. A version of this blog first appeared on the Cranfield University website. 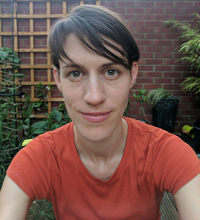 Chloe Sutcliffe is Research Fellow in Water and Food System Resilience at Cranfield University. A social scientist by training, she has previously worked on projects exploring agriculture, horticulture and environmental conservation in the UK and East Africa. 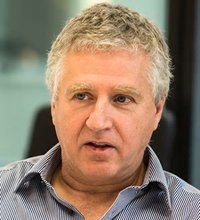 Tim Hess is Associate Professor in Water Management at Cranfield. He has over 30 years’ experience in research and consultancy in the application of hydrology in managed rural environments and particularly irrigated agriculture in the UK and overseas.